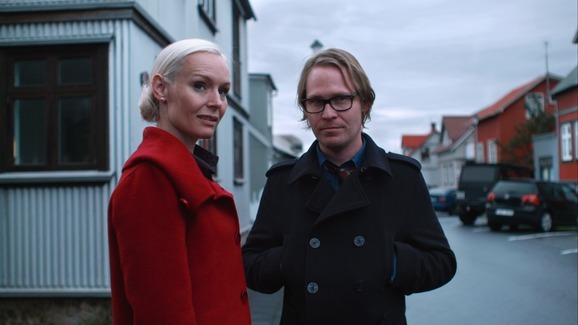 A thirtysomething couple, Hringur and Elsa, are about to buy their dream house in downtown Reykjavík when the video store Hringur owns faces foreclosure. As the crisis threatens to split them apart, Hringur resolves to sort things out before it’s too late. 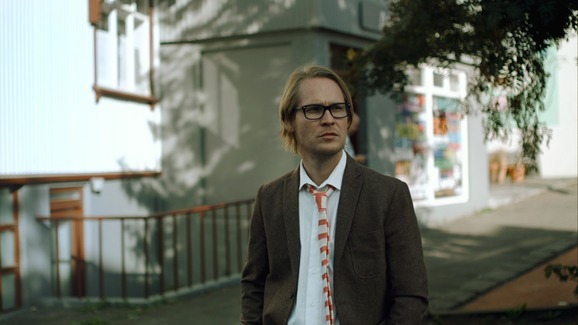 Love is Folly - Award: Critics Award.